A large collection of tasty historic recipes suitable for everything from a potluck to camping. 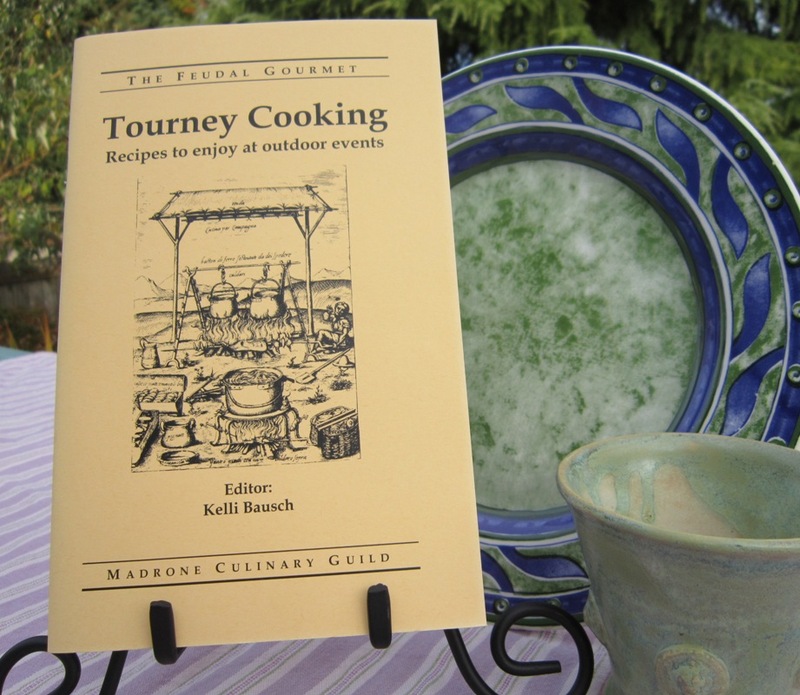 This pamphlet also provides suggestions for appropriate foods you can grab ready-made from a grocery store, as well as sections on Boil-in-Bag cooking, Dutch-oven cooking, camp food safety, open-fire cooking safety, and practical guidelines for cooking at camping events. Among favorite recipes in this pamphlet are ruzzige cake and our famous pomegranate chicken recipe.